It is one of my personal favourite rides at Walt Disney World, and I love that it is never the same safari twice! It will depend on the time of day you are driven through the reserve, and how good your safari guide is at spotting and pointing out the animals! As well as the safari, there are other opportunities to see and even pet other animals! We’ve seen flamingoes, a giant anteater, various water birds, lemurs, macaws, a baby alligator (that my son petted! 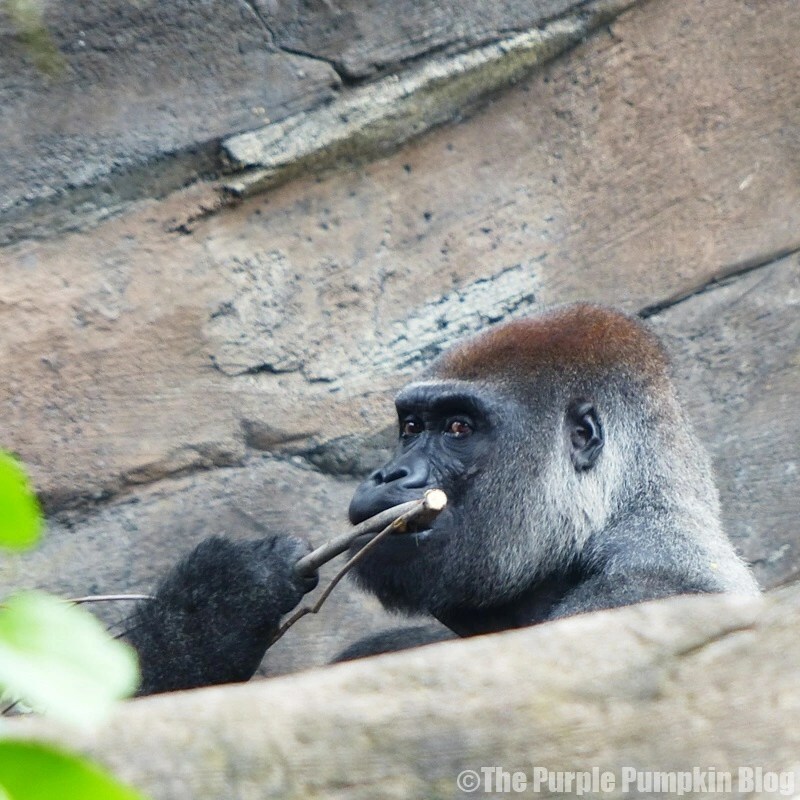 ), a silverback gorilla (so handsome!) and baby gorilla too! 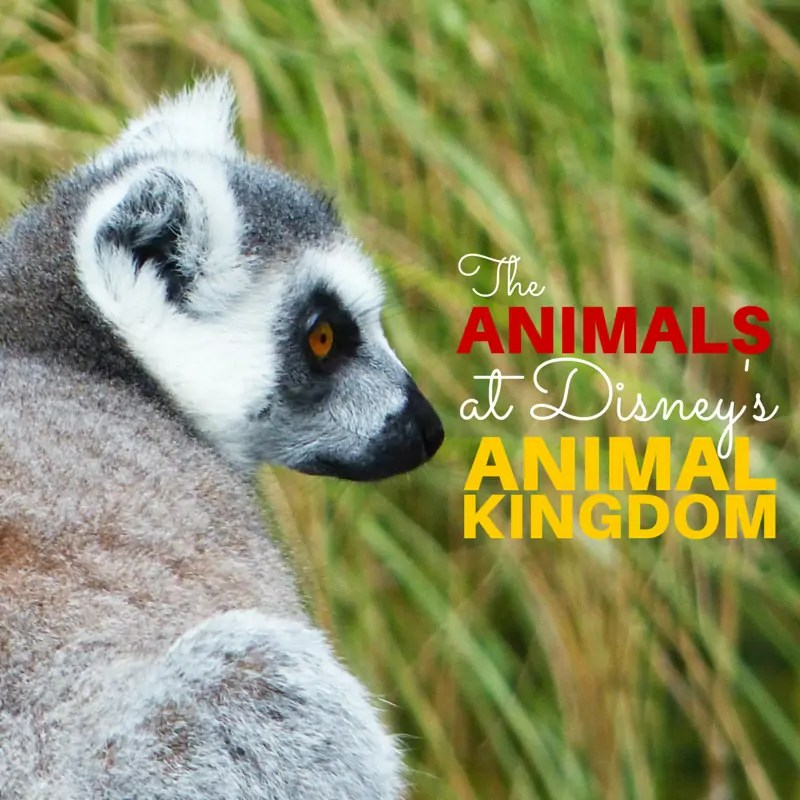 Have you been to Disney’s Animal Kingdom? What is your favourite animal there? Thanks for reading Day 9 of 100 Days of Disney 2015! 91 to go! Come back tomorrow for another Disney post! For me it is the giraffes. I am always taken back by their grace and elegance. Plus I have been lucky to capture some lovely photographs of the giraffes despite my rather rubbish camera skills… Any tips for taking better Disney pictures? I was always fascinated by the anteater as you walk in the main entrance (think it is on the left), I know it is not the most exciting of animals but I still can’t get over how massive it is. I love the Animal Kingdom!